Protecting your business with a video-verified alarm system from Pioneer Security results in faster police response and fewer losses. With a snippet of video sent to the central station with each activation of a motion detector, we catch burglars in the act. You want faster response. Law enforcement wants to respond to a crime-in-progress, not waste precious resources on false alarms. Video verification is a win-win for everyone. You reduce losses, and the police catch burglars! 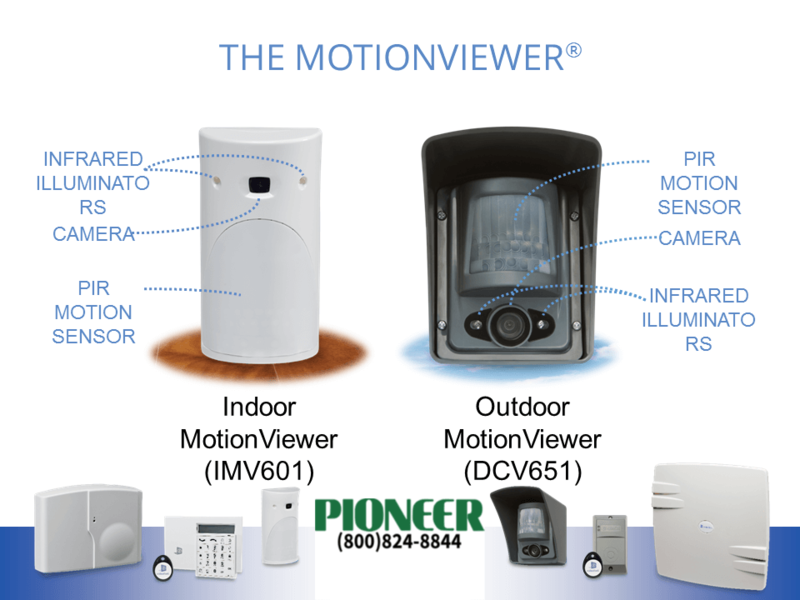 Videofied by Pioneer is a wireless alarm system with video verification. The equipment sends both an alarm signal and a video clip to the central station whenever the alarm is triggered. With evidence in front of them, our operators can tell law enforcement that it is a verified break-in. We can also provide details such as how many perpetrators and whether they appear to be armed. With this knowledge, police give your break-in PRIORITY RESPONSE.